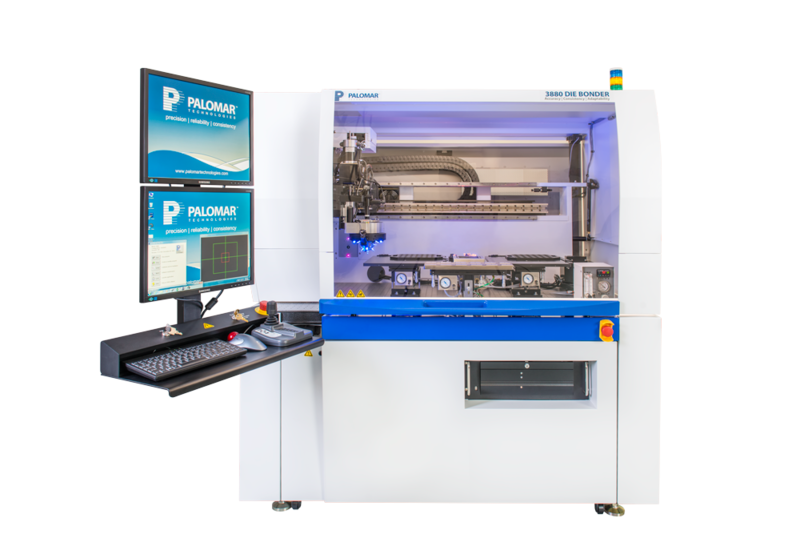 Introducing the Palomar 6532HP – 1.5 micron die bonding placement accuracy for the optoelectronics market. 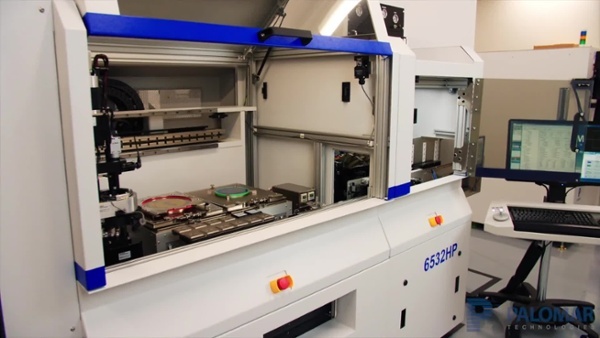 Exceeding standards, the 6532HP is exceptionally accurate, the newest high-precision, high-performance, high-production die bonder in the world. Fully automated, high capacity feeders maximize your production and ROI. Start with a conversation. Let’s meet, face-to-face, to talk about your needs. Then our on-site R&D team will get right to work — imagining, developing and finalizing an innovative packaging solution to meet your unique goals. Because we’ve worked with so many clients in so many industries, we have a wealth of experience and understanding, and we use that expertise to work side-by-side with you, offering real-world advice for your most pressing packaging challenges. 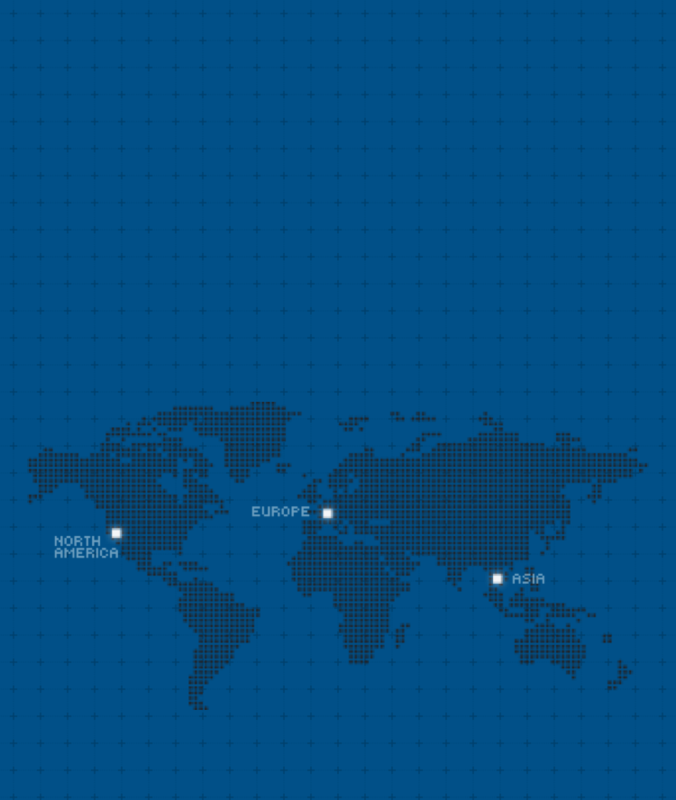 From active listening, to diagnostics, to successful solution development, we’re with you every step of the way. It’s not about tomorrow, it’s about today. 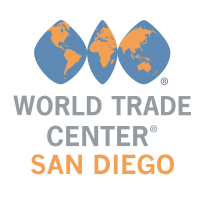 That’s why we offer totally installed, quick-turn package solutions that are ready to generate revenue for you on day one. 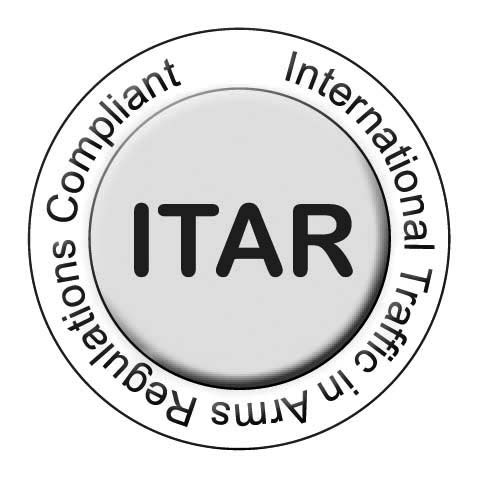 You’ll receive full operational support to get your product off the ground and into market at top speed. Whether you require open atmosphere packaging or advanced packaging under vacuum and pressure, we have an accurate and reliable option to meet your needs, including high-accuracy die attach, wire bonding, glass to metal sealing, high vacuum MEMS, wafer level packaging & bonding. Generate rapid ROI with Palomar. We’re here to make sure you look good for your customers, and we do that by helping you create optimized package assembly systems that will satisfy not just your needs, but theirs. By working with Palomar, you’ll be able to get your product off the ground and into market, generating ROI as rapidly as possible. 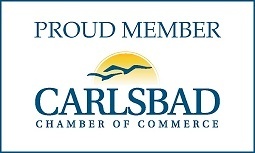 We make it easy for you to get started – and start making money – much faster than you can with competitive products. You can work with us for rapid-prototype short runs in advance of full-scale production at your facility, or use our complete line of services for smaller-volume projects. 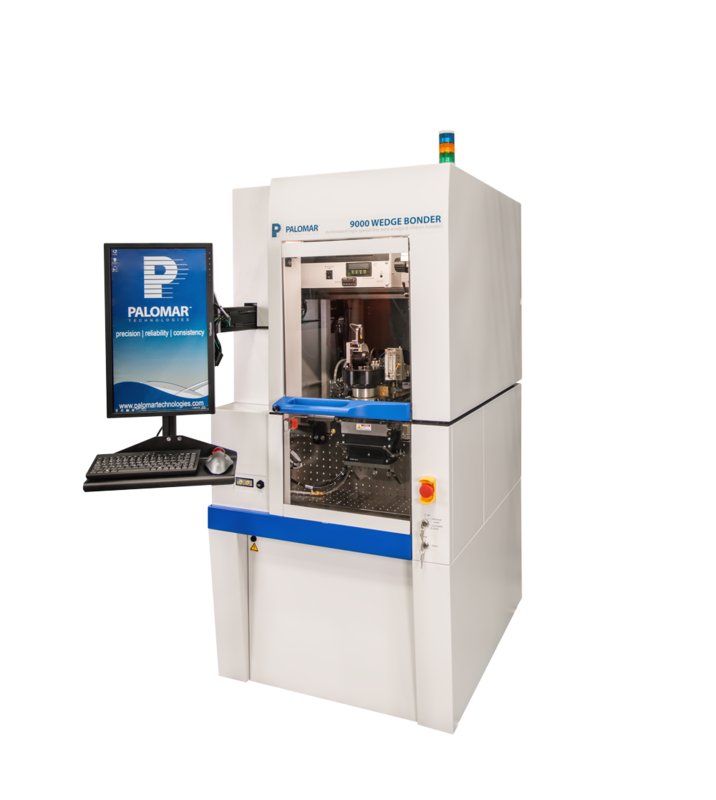 Designed for fully automated epoxy and eutectic die attach processes, the 3880 Die Bonder combines fine placement accuracy, fast indexing time, and excellent tool planarity and repeatability make it the most advanced die bonder platform available today. Its innovative integrated Z-Theta bidirectional 8-tool bond head make it the fastest and most reliable multiple die-type bonder on the market. The SST 5100 is a vacuum and pressure furnace that provides precise automatic control of heating and cooling ramp rates. This system allows for heating up to 500°C and cooling in an inert gas environment from vacuum levels below 50 millitorr to pressures up to 40 psig. Adding the QuikCool™ to the SST 5100 reduces cycle time and increases throughput of the package assembly process. 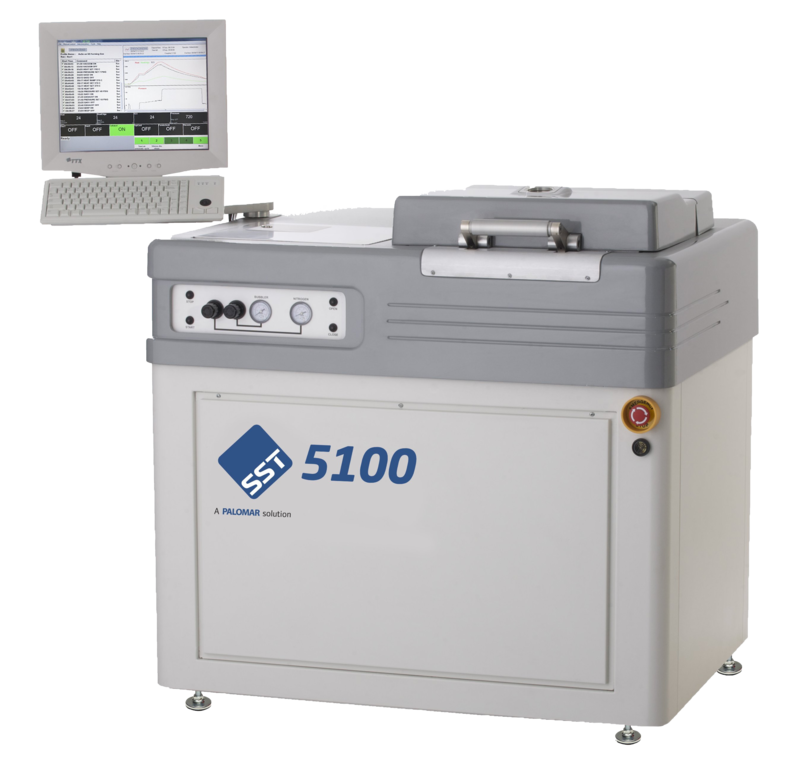 The 9000 Wedge Bonder is a high-speed fine wire wedge and ribbon bonder, offering the flexibility to change wire feed angles to 45-60° or 90°deep access on a single large work area. Its key differentiators - such as the large work area, high precision and no surface touch - help customers achieve modern wedge bond requirements. 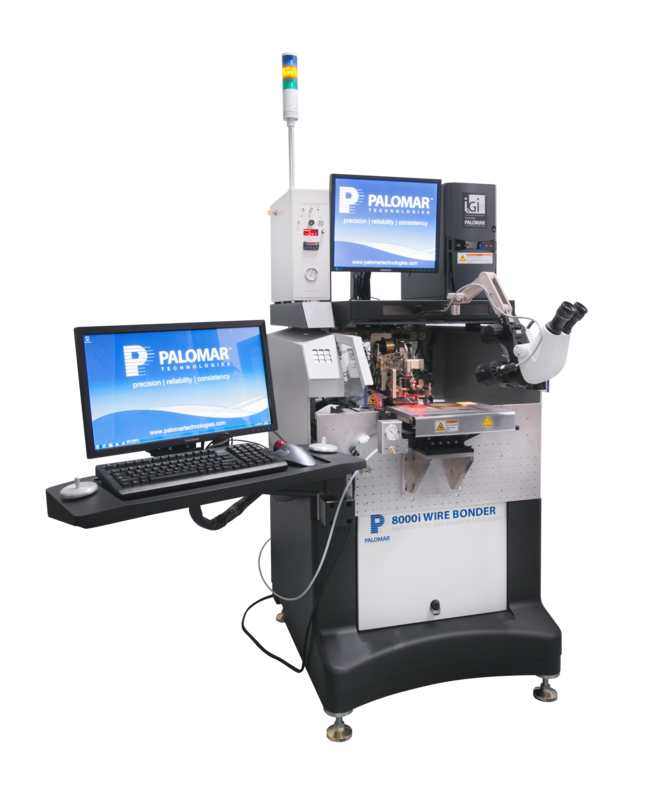 The Palomar 8000i Wire Bonder is a fully automated thermosonic high-speed, ball-and-stitch wire bonder capable of ball bumping, stud bumping, wafer bumping, chip bumping, and customized looping profiles. Its patented Dual Z-Axis bond head enables extremely reliable Deep Access wire bond performance. The SST 3150 is a high vacuum furnace that provides advanced packaging capabilities in vacuum levels as low as 10-7 Torr, and temperatures up to 500°C (1000°C optional). The clean-room compatible system may also be configured to allow for in situ separation of lid and package, getter firing and sealing of MEMS packages.